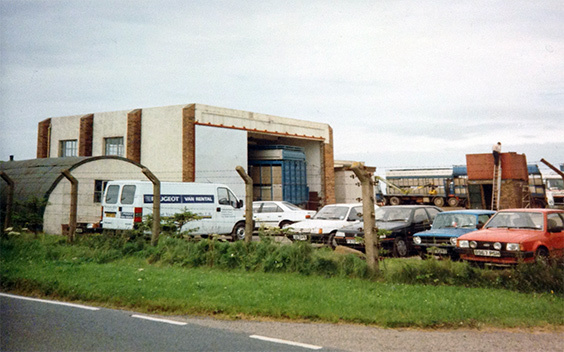 Formed by Peter McKerral in 1936 as a farm business, we now run a fleet of around 50 modern vehicles including Scania, Volvo, M.A.N., Mercedes, Renault and DAF from our three main sites in Campbeltown, Lochgilphead and Strachur. 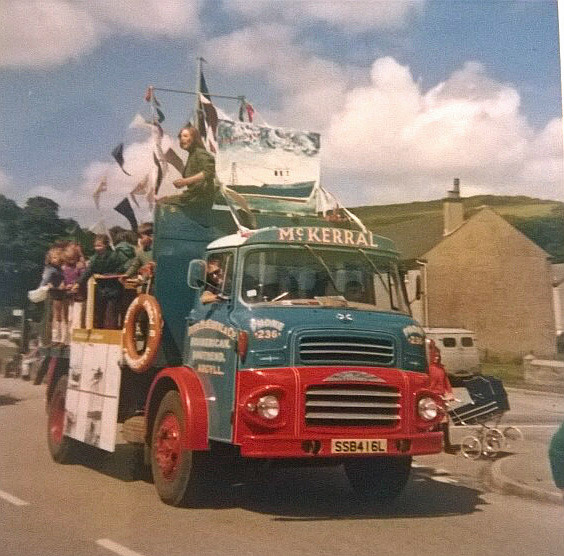 Peter was joined by his son Donald with his wife, Catherine, in 1968 before expanding into haulage in 1972. 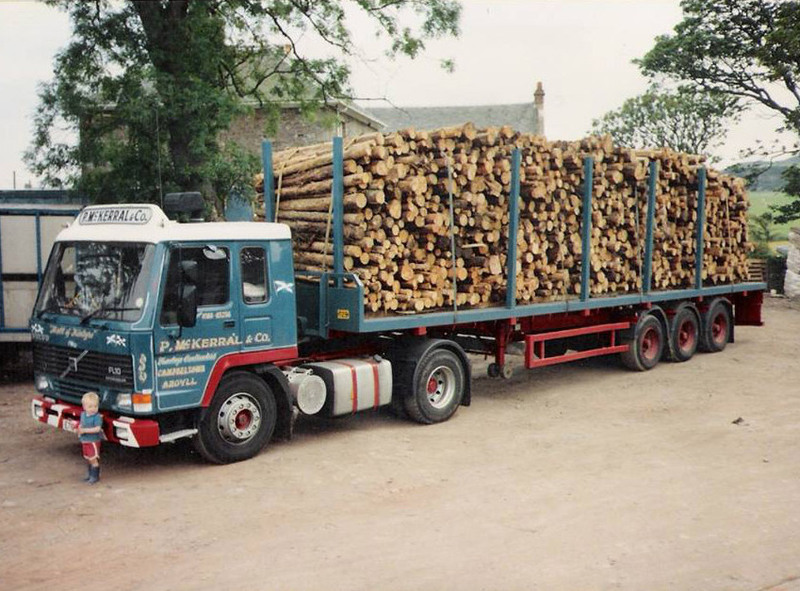 In 1990, the business expands into timber haulage with the growth of harvesting in the area. Donald and Catherine's four sons have now joined the business, subsequently acquiring McNab & Weir in Strachur and E Maginty in Lochgilphead. 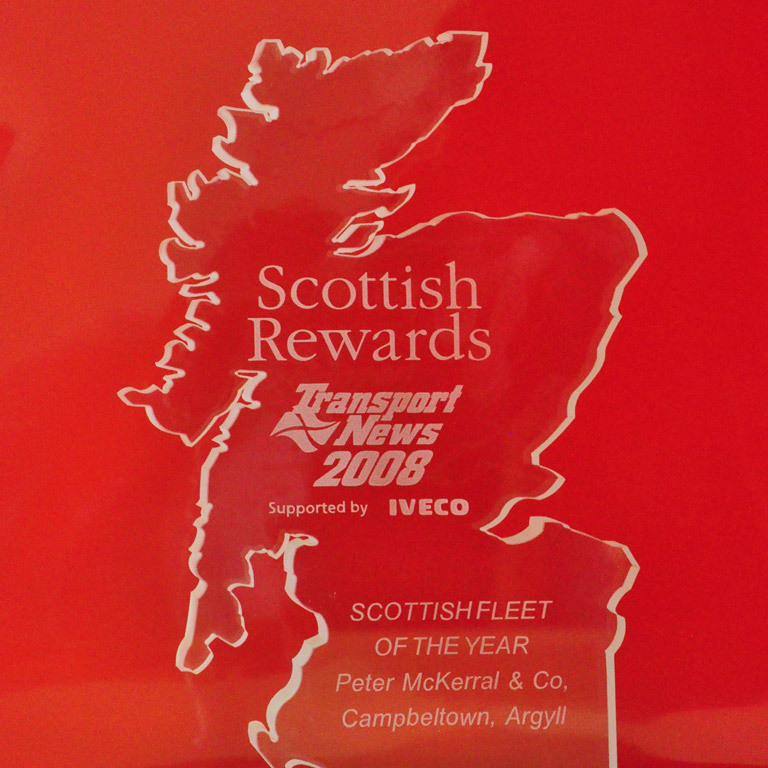 In 2008, we became the Transport News Scottish Fleet of the year. We're also proud to be members of the Road Haulage Association, Freight Transport Association and the Forestry Industry Safety Accord, as well as holding TASCC and FIAS accreditations. 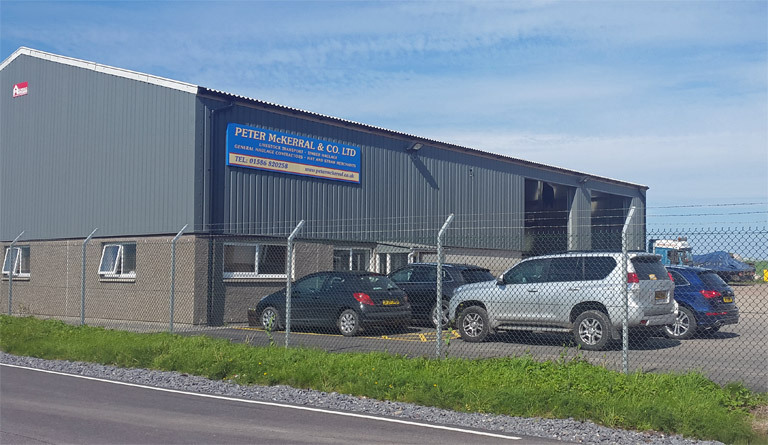 We remain a family business, with around 50 vehicles and drivers covering the whole of Argyll through to the central belt of Scotland, beyond Fort William in the North and down into Cumbria, the North of England and beyond to the South. Our loads take us to the main livestock markets and saw mills throughout Argyll and central Scotland, and many of the ports in the West coast of Scotland. Our management and operations team are all experienced drivers, who remain fully hands-on in all areas of the business, including vehicle specification and driver training. Their unique experience and local knowledge are invaluable in ensuring that all jobs are planned with efficiency and safety in mind.